The etymology of the phrase“to eat humble pie” is very interesting. 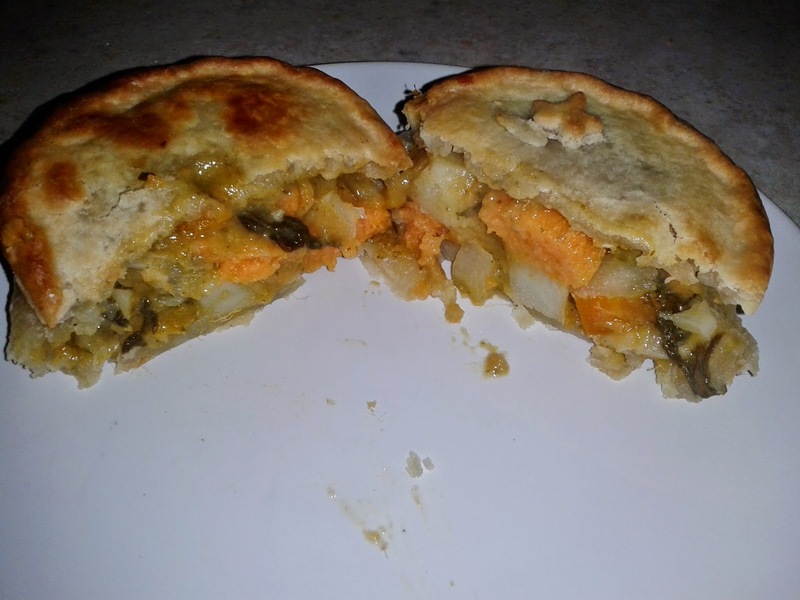 The phrase comes from either the 14th Century “numble pie” or the 15th Century “umble pie”. 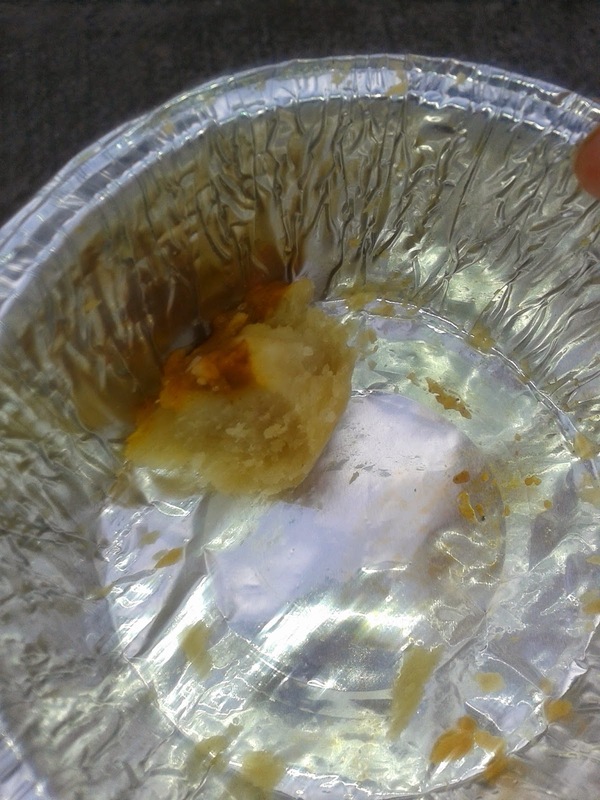 These were pies that were eaten by the poorer classes, and contained various miscellaneous animal parts like intestines. "Umble" itself comes from the French word "nombles", referring to deer innards. 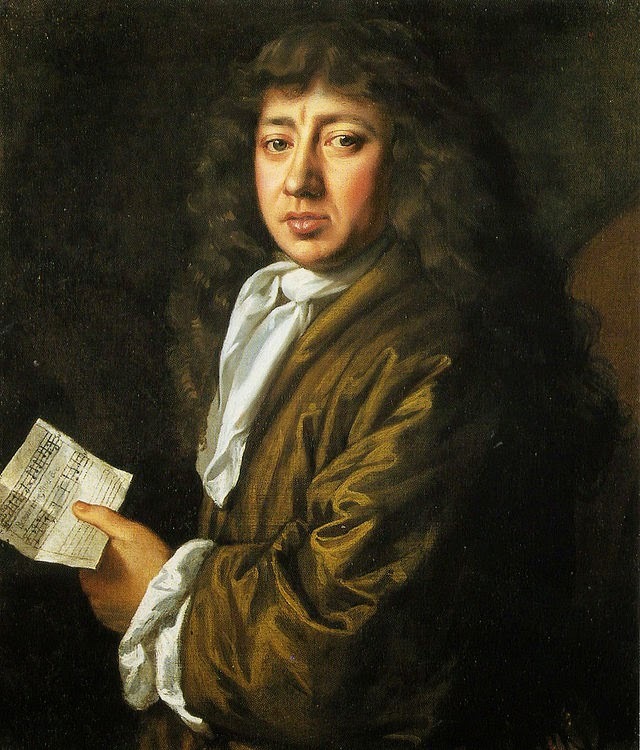 The word ‘humble’ is in fact of Latin origin and has a different etymology to ‘umble’ – it is pure coincidence that the two words sound similar. For more pie etymology and fun pie facts, see our ultimate guide to pies! continue reading "Humble Pie: What is it?" And what a week it has been. All you pie lovers out there have been extremely busy, and we've loved keeping track of everything that's been happening in the world of pies this week. 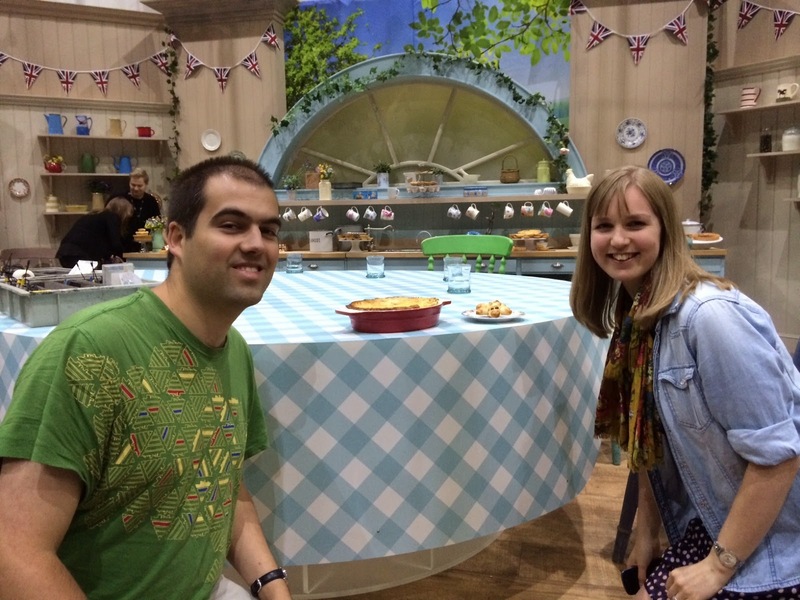 Morrisons called us the "best pie blog ever"! What an accolade from a supermarket that really know their pies! We had a few more recommendations, including this one that warns us that "life may never be the same" after trying this pie. Wow, that's got to be good!! Definitely will have to give that a go! 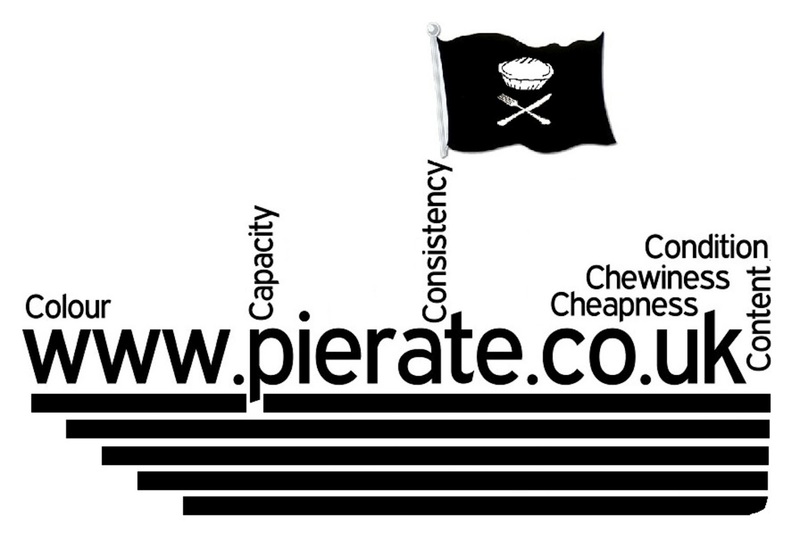 Oh @pierateers you need to be trying an @AllAboutPies pie. Life may never be the same afterwards. We got musical and headed to Pie and Vinyl in Portsmouth - and our anonymity got busted!! A guy came in to @PieandVinyl from a website called @pierateers Great name! Also... For the record, we enjoyed it a lot. "Having a pint of ale in one hand and a pie in the other is a match made in heaven." We couldn't agree more! I'll have to check the diary! 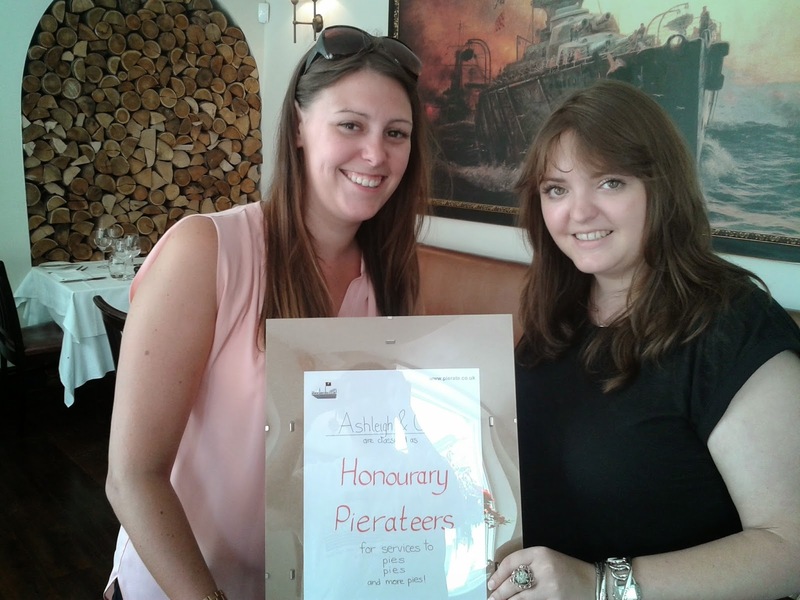 Keen to celebrate our pirate-themed roots, we got out the bunting and thoroughly enjoyed International Talk Like A Pirate/Pierate Day on Friday 19th September. Arrrrrrr! We may have reviewed some of the best pies in London (and best pies in London restaurants), but we've never gone on the hunt for the worst pies in London. But it turns out we don't need to look any further than New York for some of London's worst pies. Yes, Emma Thompson is starring in Sweeney Todd, and playing the role of Mrs. Lovett she describes why her pies are the worst in all of London. Do they contain cat meat? Are they greasy and gritty? Ermmm, I think I'll pass, thanks...You can watch the video at BBC America. 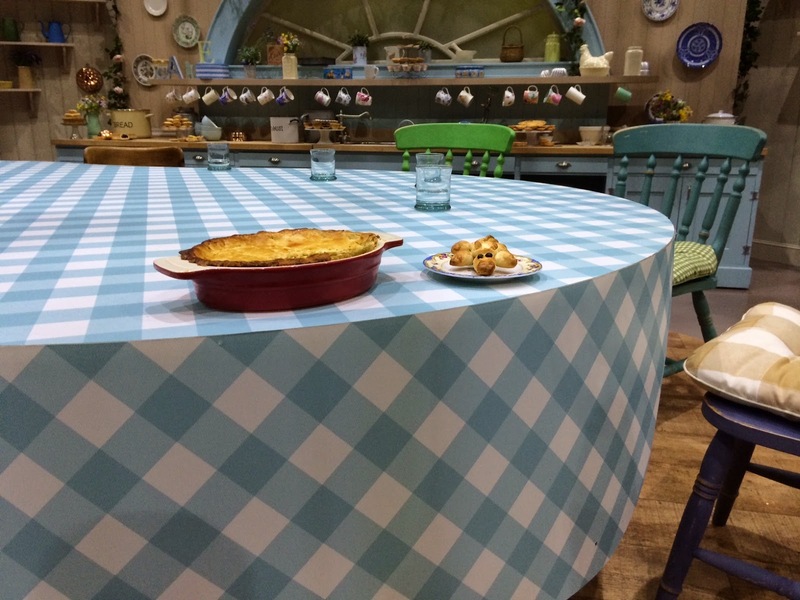 We've found a new self-confessed celebrity pie lover to add to our list! It's none other than TV and radio present Vernon Kay, who professed his love for meat pies in the Express newspaper. Apparently they're one of the 5 things he can't live without! I know where you're coming from, Vernon! 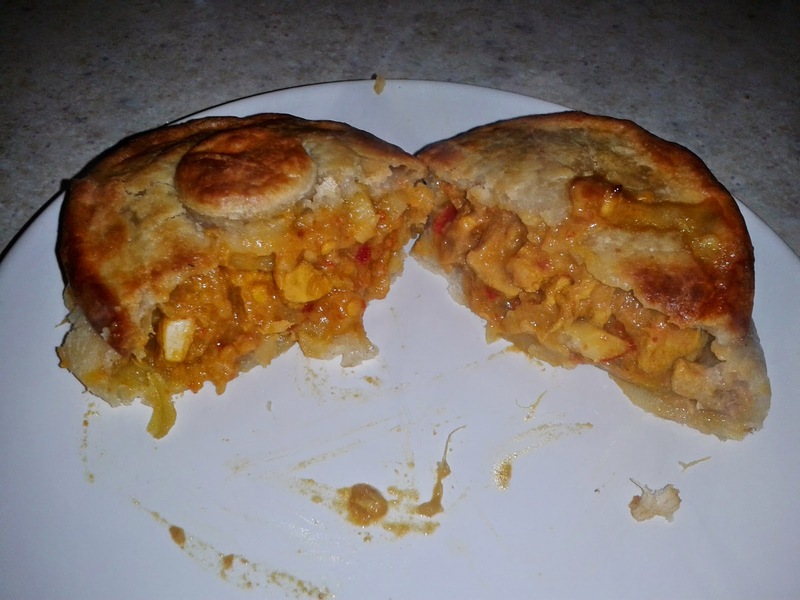 continue reading "Pieday Friday - 26th September 2014"
continue reading "Oh My, Thai-Pie!" 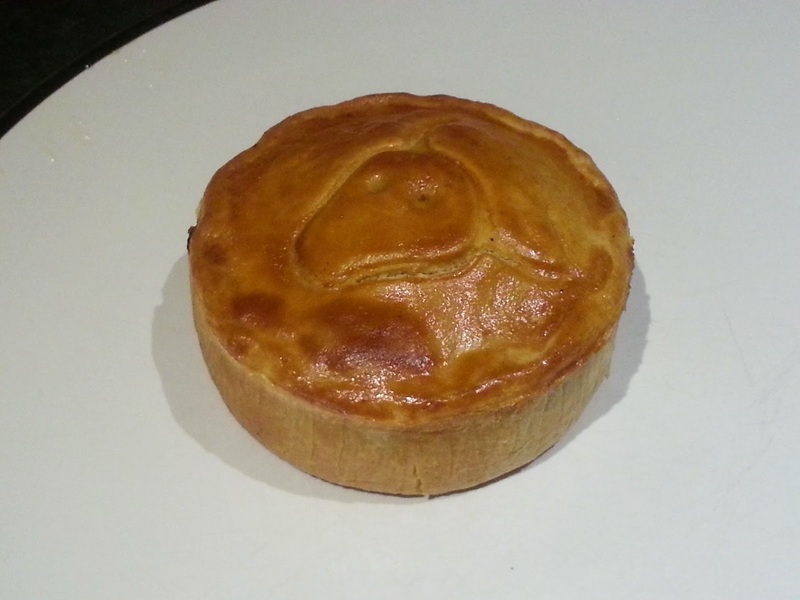 About a month ago we reviewed some top quality pies from the Hull Pie 2, one of two Hull Pie shops in the Yorkshire city of Hull. We rated them in the highest possible Pierate category - "Highly Recommended". However, we did note at the time that "there were a few more The Hull Pies we still have to rate which didn’t quite score as highly". 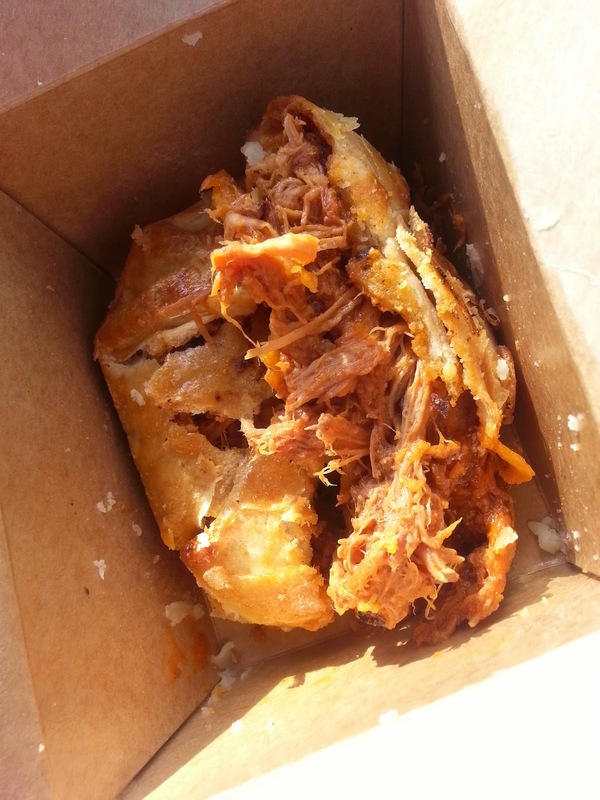 Sadly, this BBQ Pulled Pork pie is one of them. While this pie had many elements in common with its high scoring counterparts - the pastry, the colour, the capacity and the cheapness - for me, the filling let it down. I found the strands of pulled pork rather chewy, and the sweetness of the BBQ flavour was rather overbearing. I do like pulled pork, and appreciate it's very hipster fashion at the moment, but for me this filling didn't really work in a pie. My Pierate colleagues also agreed that the filling was sweet, and the richness of the filling meant I had to work quite hard to finish it. 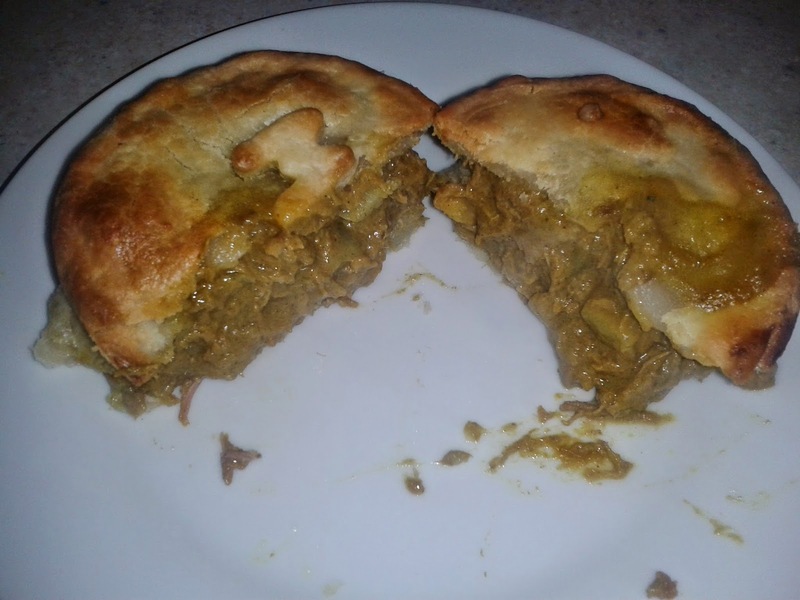 I would happily eat and enjoy other pies in the Hull Pie but, in my opinion, I wouldn't be looking to order this pie again (which is what we often use as the litmus test for a bad pie here at Pierate). It's an inventive flavour, certainly, but too sweet, rich and quite chewy. continue reading "The Hull hog"
As a Wycombe fan it is great to see that Gareth Ainsworth's changes have created a team which is performing much better so far this season (after only avoiding relegation on goal difference). I hadn't been to a match yet this season so decided to take myself down to the Portsmouth-Wycombe game to see if the team were playing as well as results suggested. It was a ground that I hadn't been too before. I was keen to see the old stadium and sample the famously loud atmosphere at Fratton Park. 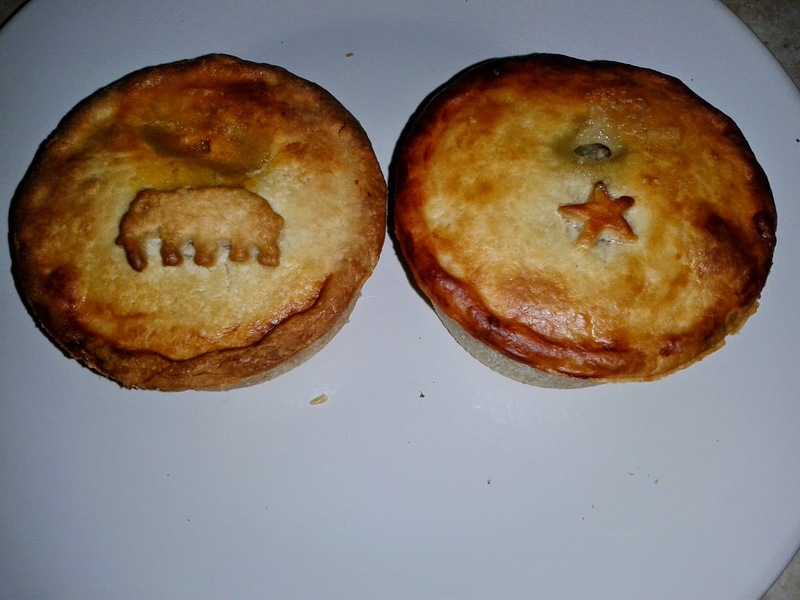 Also, I found out that the pies were supplied by the Phat Pasty Co., a relatively new company who haven't yet been added to our Football Pie League which is dubbed the 'PIEremiership'. How could I resist? Firstly, the match. It was great to see Wycombe playing some attractive football even though they were away. There were too many hopeful, long balls last time out. The defence has completely changed and felt much more solid. It was also great to see Wycombe pressing the Pompey players all over the pitch. Going forward Wycombe seemed to create chances easily in the opening half and dominated the game. They attacked with pace and really should have taken the lead but it was only early on in the second half that Sam Wood scored after good work from Paul Hayes. After that Wycombe seemed to sit back a bit too much, or perhaps tired after an energetic performance. Portmouth began to dominate and eventually scored what felt like a bit of a soft goal from a corner (but watching it on TV it was a great finish). By full time I was happy to take a point as it ended 1-1. I left happy that Wycombe at least looked like they shouldn't struggle this season. The famously loud Portsmouth fans were really quite quiet for most of the game (despite the amazing attendance of 16,171). They only came alive after they scored with an intimidating chant of 'Who Are Ya?' direct at the Wycombe fans. It seemed like most of the Pompey fans participated in this with thousands of pointing fingers directed at us in the away end. There was also one loud rendition of the Pompey Chimes. Strangely there seemed to be a 'children's stand'; part of the stand which contained the Wycombe fans also contained a mass of children. Their solo rendition of 'Who Are Ya?' directed at the Wycombe fans was met with much amusement and jovial comments of 'Come back when you're older' from some in the away end. They were only separated from us by a thin cordon so they must have been confident the Wycombe fans would be well behaved (or perhaps the children were seen as 'expendable'). Another incident of note saw one Wycombe fan was escorted out after winding up a steward by not giving the ball back. There was also a bit of abuse between the fans as the Wycombe fans queued to get out. This was a shame to see and I don't know who started it. I think it was only because the fans knew they were physically separated from each other by some wire mesh so could throw abuse without fear of a fight. Now what about the pie? Well, perhaps there is a reason I have focused on the entertaining match, the pie was really disappointing. I went for the Chicken Balti, there was only this or the steak and potato as the other options were pasties, not too surprising given the company's name. Anyway, two options of pie is not too bad at a football ground. The main reason it was disappointing is that it seemed like it hadn't been cooked properly, the pastry was really dry but at the same time tasted a bit undercooked. It was quiet soft and doughy. The filling wasn't too bad in some ways but the pastry did ruin it. I did eat the whole pie but didn't really enjoy it. 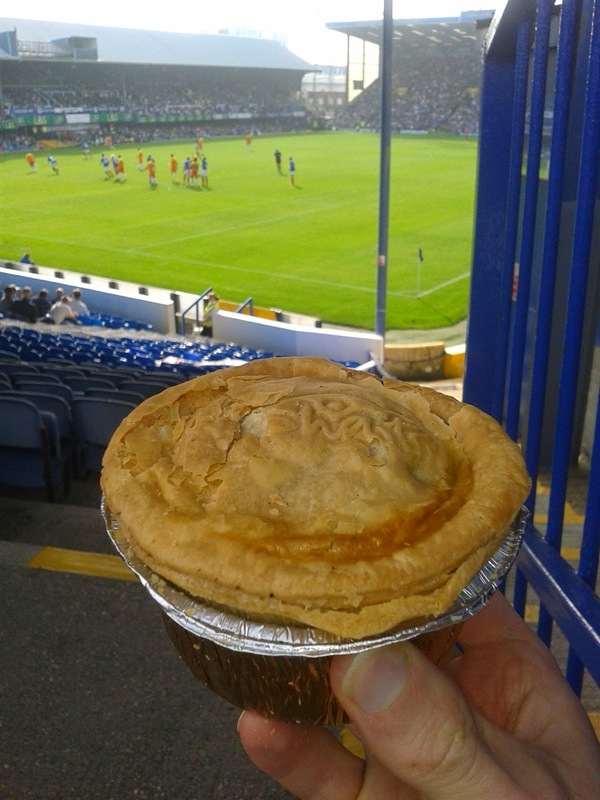 I will have to try one of these pies somewhere else to see if Portsmouth's caterers had not done it justice. See the score breakdown below. Condition – 2.8 out of 7 – A bit cracked around the top, a bit mis-shapen, looked like it had been squashed slightly. Nothing special otherwise about the appearance other than some writing printed into the pastry. Colour – 3.2 out of 7 – Some golden brown in places but I thought it was a bit too pale generally. Cheapness – 3.1 out of 7 – At £3 this was slightly above average for League Two, but not unusual. Capacity – 4.5 out of 7 – Quite a large capacity because this was a tall pie. A small airgap considering the size, overall a well filled pie although quite a bit of it was sauce. It is also worth noting it was fairly big, around 250g. 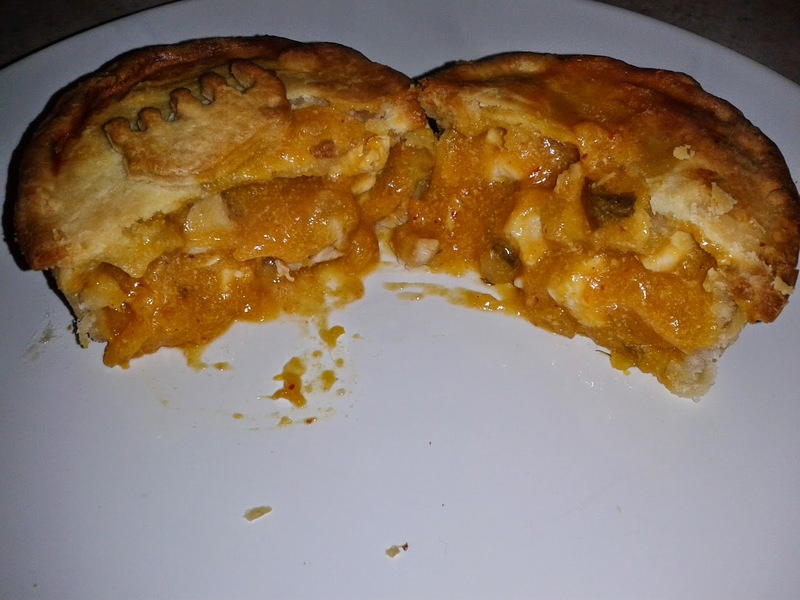 Chewiness – 1.5 out of 7 – Disasterous texture to this pie, as I have said, it seemed like it hadn't been cooked properly but instead left on a low heat for a long time which had dried it out. The pastry tasted a bit like bread and at times I felt like I was eating raw flour. The pastry was also much too thick in places as shown in the pictures above. On the plus side, the filling wasn't chewy at all, the small pieces of chicken had a decent texture but not enough to help the score significantly. Content – 3.0 out of 7 – The content was okay, there was a bit of chicken, but not much. I liked that there was a bit of variety to the filling which included onion and some other stuff (I can't be entirely sure what it was). The flavour was also okay, it wasn't hot at all but mildly spiced and it tasted slightly sweet. There wasn't much chicken but what there was seemed decent. Consistency – 2.1 out of 7 – An awful consistency, in addition to the soft dry pastry, the sauce was too thick in my opinion, as you can see from the picture it didn't ooze out all. 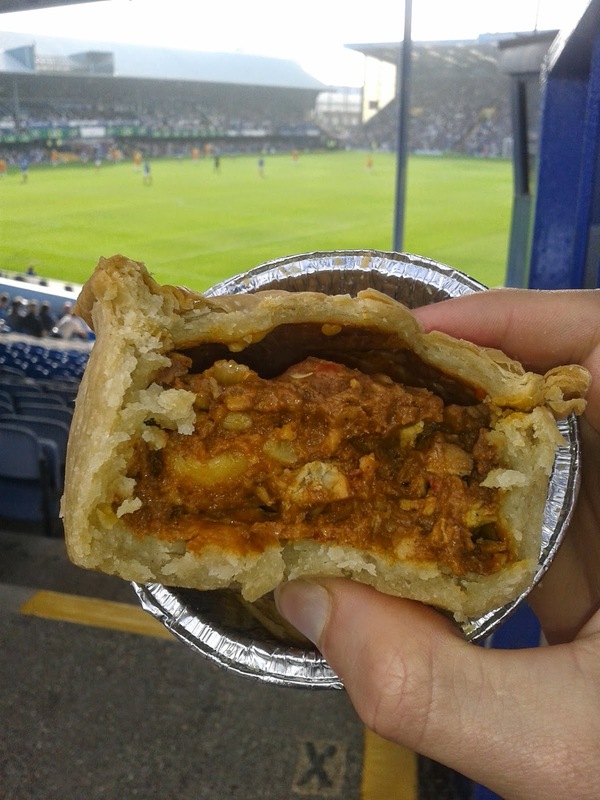 It is good in some ways for a football pie to have thick sauce to avoid a mess but in this case it meant the whole thing was really stodgy. I made myself finish the pie but afterwards it sat really heavy and I wished I hadn't eaten it all. I am sorry to say that it didn't really work as a package. continue reading "Pie Up Pompey! 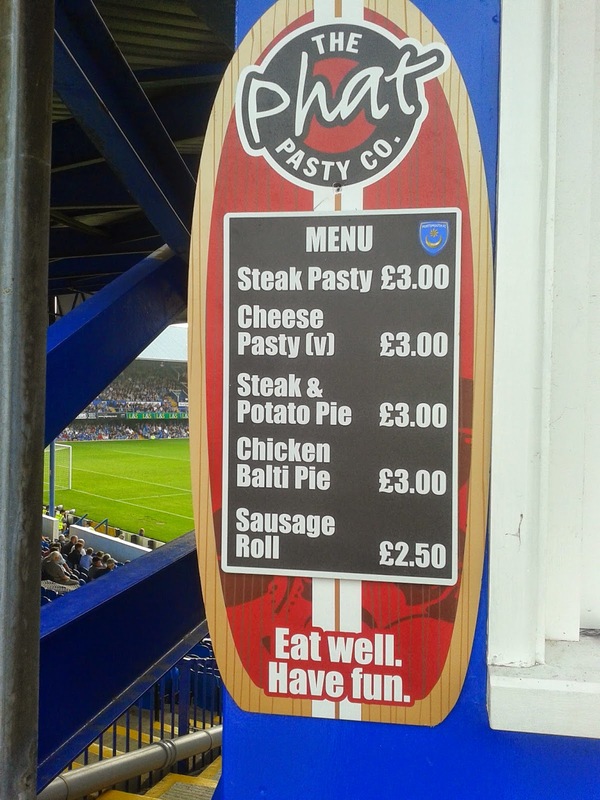 What's Up With The Pompey Pie?" continue reading "Pierate celebrate International Talk Like a Pirate Day"
Of course no pie party would be complete without some homemade pie baking going on! And while we may have got complimented for the pastry of our Crocodile Pie from none other than Michel Roux Jr, we’re certainly still firm believers that we (apart from the Ship’s Cook) are primarily pie raters, not pie makers! 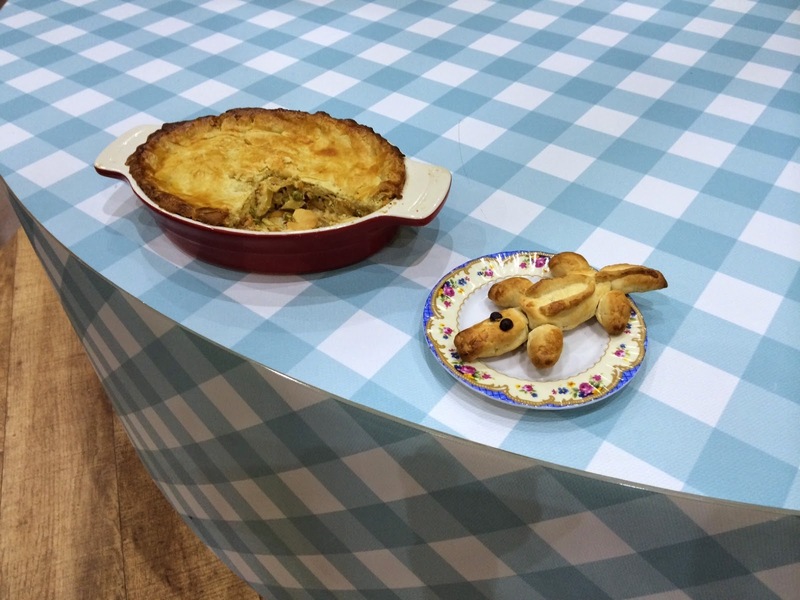 So we’ll leave making pies to the pros and get on with the important job – rating those pies!!! After heating in the oven for 15 minutes on 180 degrees, the pies were crisp and a nice colour. Not quite golden piefection but I didn’t want to over bake them and ruin the taste and filling. The home grown apple and raspberry content was on the whole very nice, though a fair bit of contrast between the sweetness and sourness of the fruits. 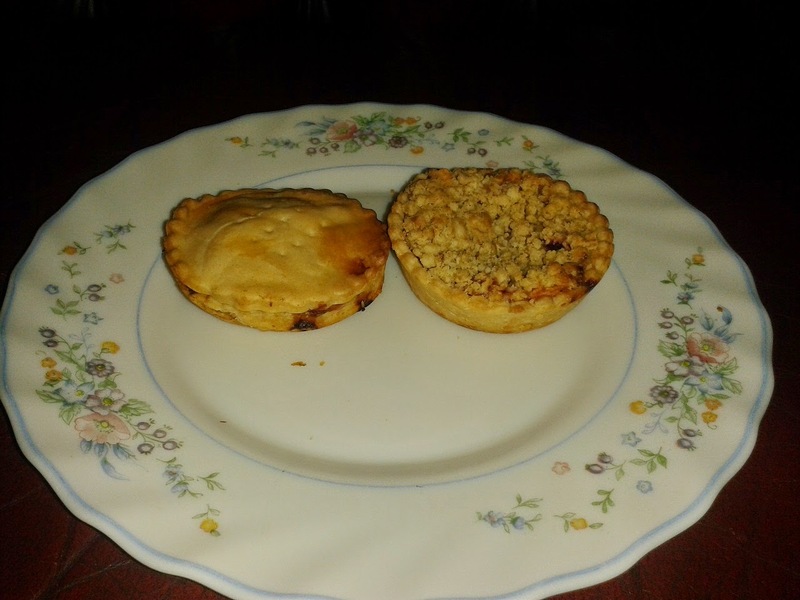 There was definitely a bias towards the raspberry in my pies and I personally would have liked to have sampled just an apple pie, as I think the raspberry detracted slightly from the filling. 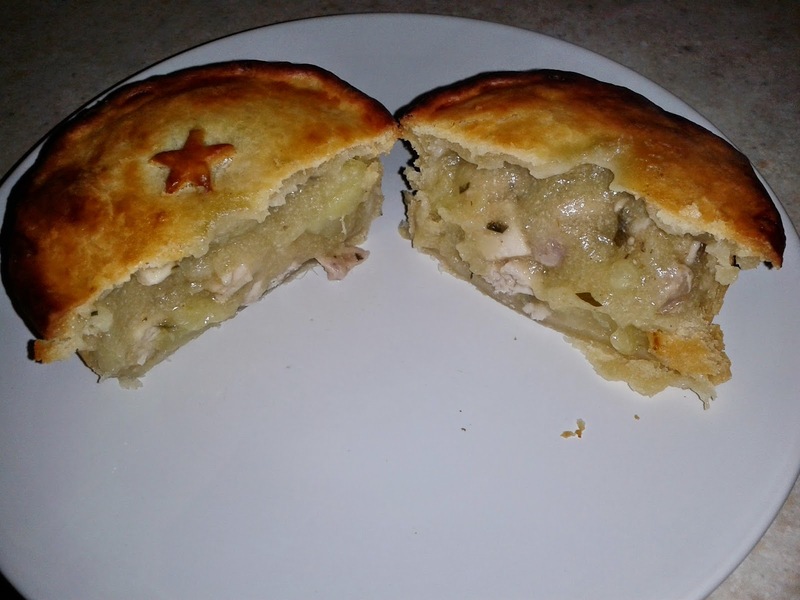 Overall, a great little pie, which would have rated higher if a bit more apple content and in a larger version, where the pastry:filling ratio would naturally have improved. Great job! continue reading "How to have your own PIErty!" continue reading "Michel Roux Jr rates an extra slice of the Pierateer’s Crocodile Pie"
continue reading "The Croc is coming... #GBBO"
Pierate Radio! Pierateers receive 3 radio shout outs! With great power comes great responsibility. Or so we hear in Spiderman! What they unfortunately forgot to address on the radio debate was (a) that the pastry product they were particularly debating on wasn’t even a pie and (b) that what is most important is whether this pie (or “pie”) rates well on the 7 Cs – otherwise it shouldn’t be sold ANYWHERE!!! You can read more about this in our review of the pie debate. But we also had a shout out on BBC Radio 2’s The Chris Evans Breakfast Show, as the self-professed pie fan held his annual “Pie Day” on the last Thursday of August. They were of course still debating the previous evening’s controversial episode of the Great British Bake Off, which contained a controversy in the kitchen as some ice cream was taken out of the freezer by another contestant and not put back in! 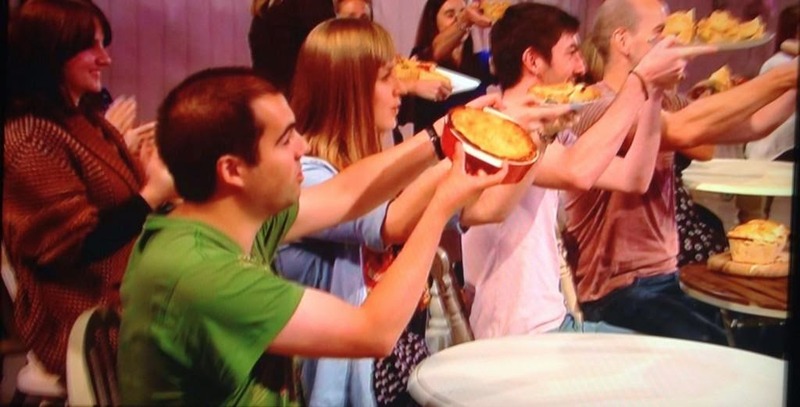 This is of course relating to the fact it is Pie Week on Great British Bake Off this week – and we for one thoroughly enjoyed tonight’s episode (so why not catch up on pie-player?!) and look forward to an Extra Slice on Friday! If you didn’t catch it at the time, you can see our summary of the episode by looking at our #PieWeek tweets on our @pierateers twitter feed! And let's not forget the mentions we got on BCfm Radio in Bristol today too - as Cath and Alex on the Food Show were busy promoting the Grape and Grain Festival with Henry Herbert and Henry mentioned his pie masterclasses! We hope to attend one day! continue reading "Pierate Radio! Pierateers receive 3 radio shout outs!" Cornwall might be more famous for its pasties, but we're thrilled that Grumpies of Cornwall avoided the obvious and chose to make top Cornish pies instead (well, we're not Pastyrate, after all!) And even more thrilling was that we got our Pierating hands on some of them! Will Grumpies put me in the mood for pie, or just put me in a mood? This is a selection of 'Chicken Gammon and Leek', 'Steak and Ale', and 'Blue Cheese and Walnut'. 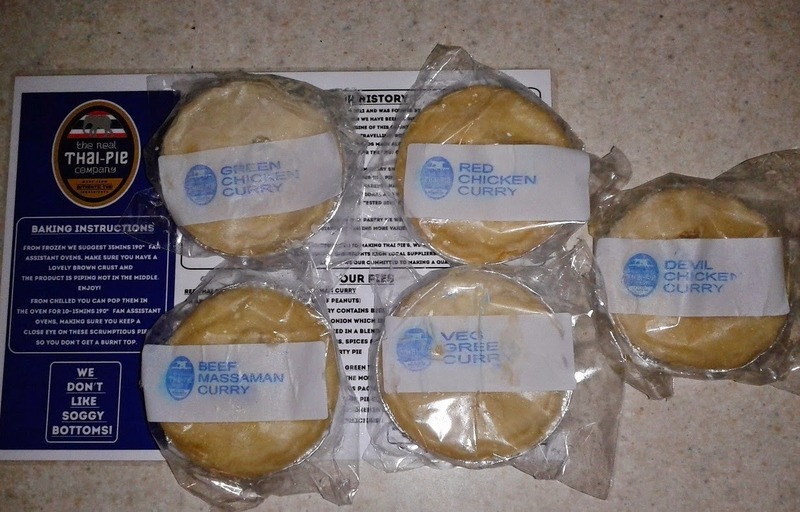 The first thing that strikes me is the packaging is pretty cool, with a cartoon of the two grumpies and the transparent window to admire your pie. It's a clever packaging design. The proof is in the eating, though - should Grumpies change their name to Grumpasties? 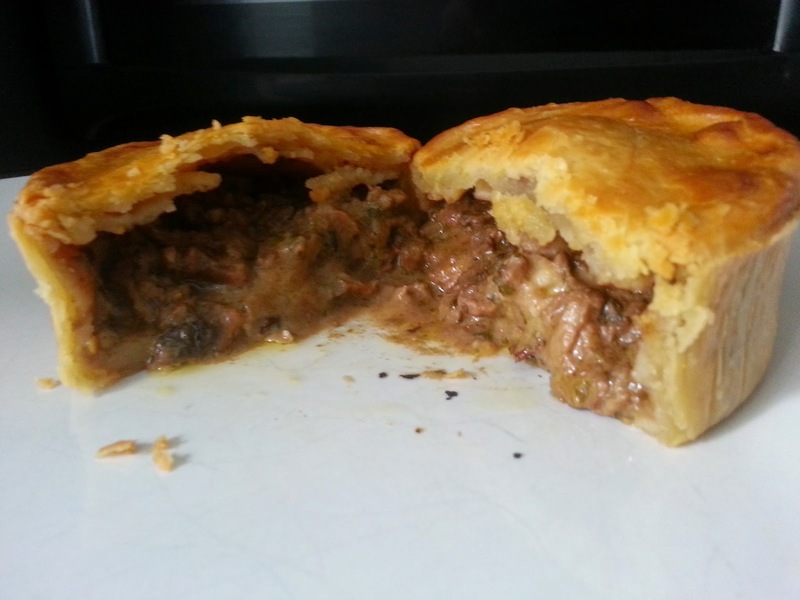 First up is the Grumpies Steak and Ale pie. Neat little touch there with the bull notched into the pastry. I like it. The pie is in great condition and the golden brown colour is spot on. There's no leakage or boil out, and no blemishes or cracks on the surface. Cracking in to the pie, the pastry gives way nicely - it's crisp and not too soft. There is a slight air gap, however - the pie isn't filled completely to capacity. The pie also isn't particularly big - I think you would certainly want this as part of a meal rather than as a meal in itself. 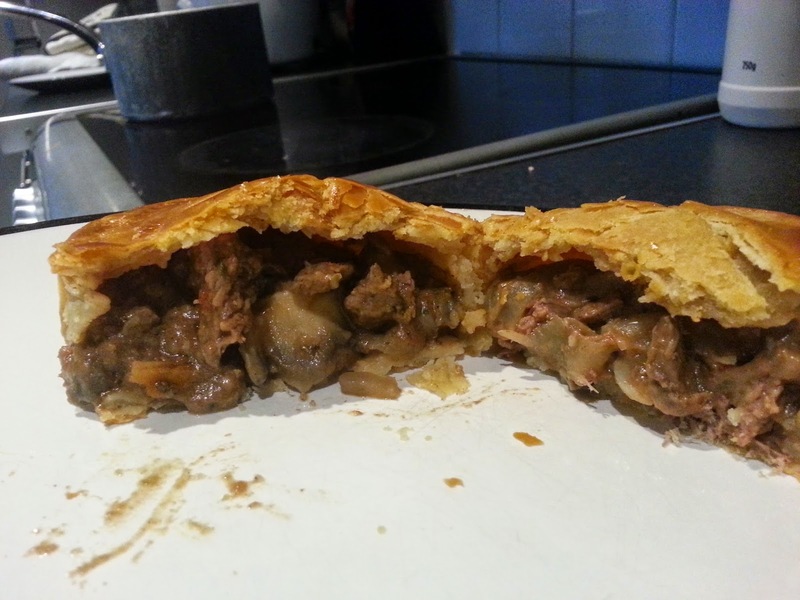 However, I see that the filling is of good quality, with lots of nice chunks of steak and some mushrooms too. Eating the pastry, I realise this is some of the best pastry I've had. It has a wonderful crispy layer on the outside, and melts in your mouth as you bite into it. The content also tastes delicious. The ale comes through quite strongly, I feel, which personally I like but others made find it too strong. The steak is not chewy. I really like the taste of this pie, and the pastry is excellent. 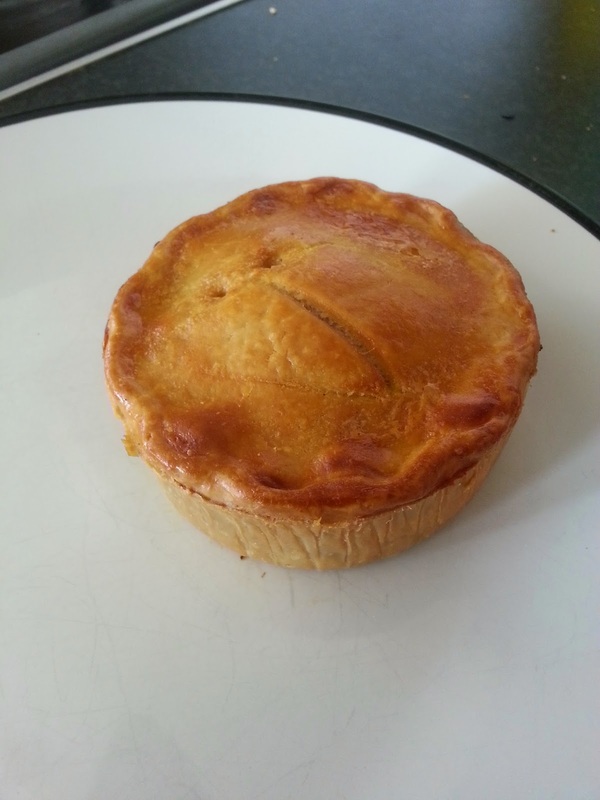 However it is a little let down by its air-gap and its cost (which, at £3.50 a pie I think is maybe a bit on the expensive side for not a particularly big pie). Next up is the pie that most intrigues me - the Blue Cheese and Walnut. (Side note: As Matthew over at Food and Geography will no doubt tell you, Stilton is a protected food name so any blue cheese not made in a specific geographical area can't be called Stilton). Just when I was going to suggest that Grumpies use a local Cornish blue cheese, I check their website and see that they do just that! Yes, apparently it's a creamy Cornish blue in this pie - excellent, we love it when companies use local produce. 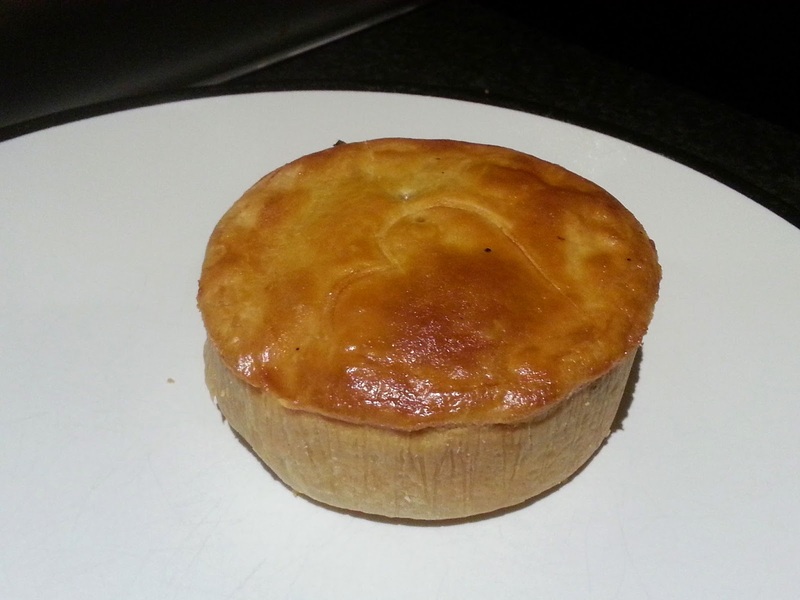 Again, like the steak and ale pie, this pie is in excellent condition with a perfect colour. On opening up the pie, the creamy contents threaten to spill out over the plate in a tidal wave of yummy goodness before I can get a photo of the contents. As you'll spot, there's an air gap here similar to that in the steak and ale pie. 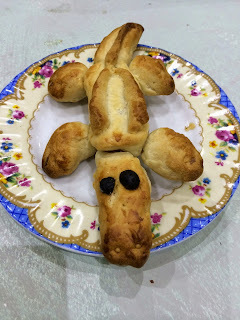 However, the pastry is again sublime, and the filling is also very tasty and deliciously rich! I must say, this pie is probably rather an acquired taste - I love blue cheese (and I think everyone should!) but I know many people that would run a mile at the sound of blue cheese and walnut. I might also add that the filling also doesn't look 100% appetising, and was a little runny, I felt. Nonetheless, I would heartily recommend you give this pie a shot. It's delicious and the pastry is excellent. And now onto the Chicken, Gammon and Leek. Similar to the other two pies, this pie is of perfect colour and condition. Can't wait to tuck in! This cross-sectional view shows that the filling is of high quality, although there is a slight air-gap again. 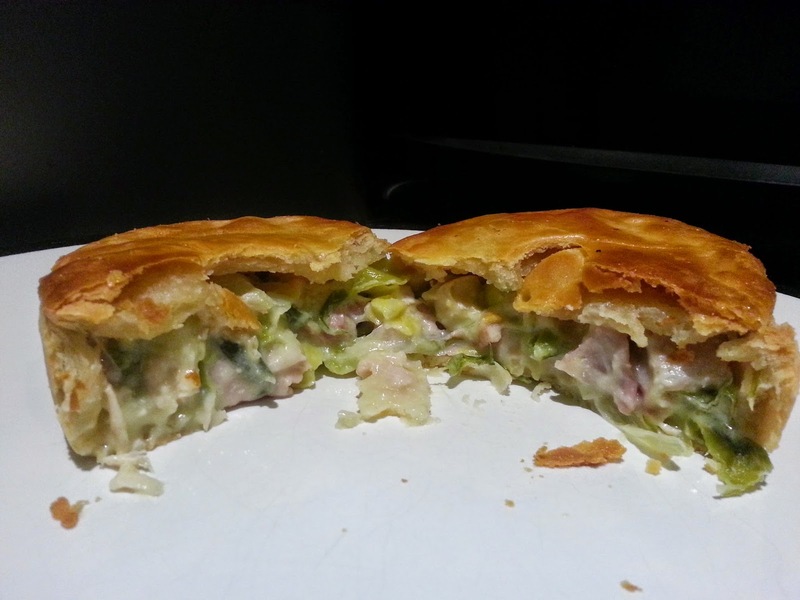 I felt the pie was a little low on volume of filling, but the filling that was there was a delicious combination of gammon, chicken and leek. The sauce had a nice consistency and the chicken was not at all chewy. Again, the pastry was excellent. This pie would be the perfect accompaniment to a glass of crisp white wine. 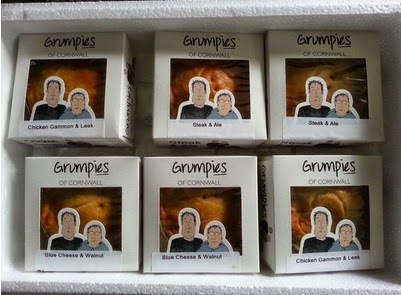 Overall, some very yummy pies from Grumpies of Cornwall! Pierate Recommended. 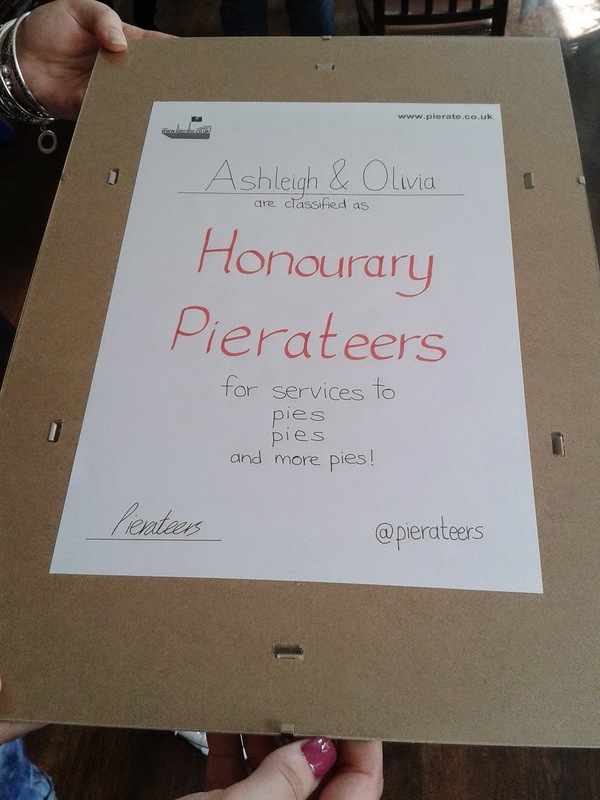 continue reading "I'm in the mood for Grumpies of Cornwall pies"
continue reading "Honourary Pierateers celebrate the 200,000 page views landmark"